Kristin is a yoga, Zen, food, and dog enthusiast. 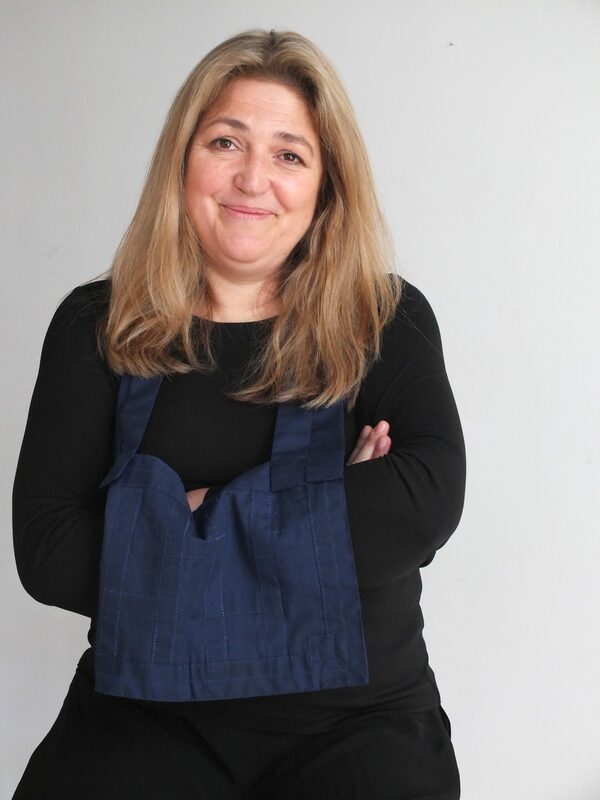 She works as a psychotherapist in New York City and has held the role of Tenzo at BZC since 2016. She takes her kitchen practice home, where she plays with inventing various forms of the perfect chocolate chip cookie. 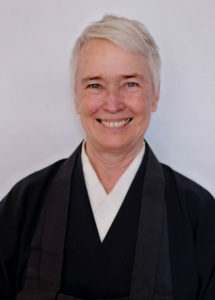 Gayle Salamon began sitting in 2012 and received the precepts from Shohaku Okumura in 2017. 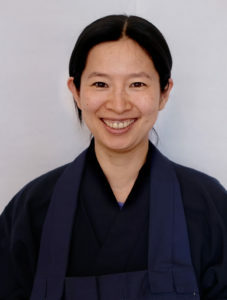 She has practiced at Sanshin-ji, at Tassajara, and currently serves as fukuten at Brooklyn Zen Center. Don has been practicing at BZC since 2015. Working in the kitchen has taught him healthier ways to relate food and eating, and he’s honored to support others in discovering what kitchen practice has to offer. When he’s not in the kitchen, Don enjoys yoga and western partner dancing. Tom Weinreich is trained and employed as a research scientist, his family’s traditional occupation. 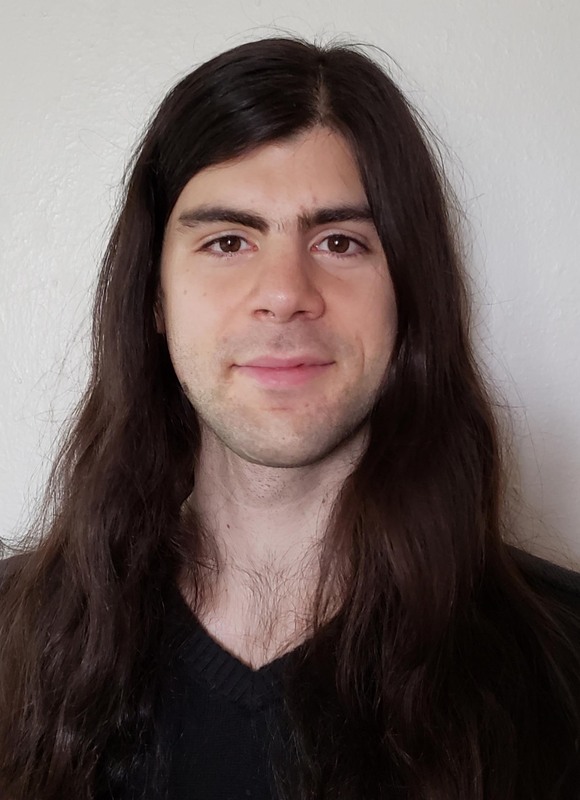 He is also a Zen student and an aspiring community organizer. Tom co-facilitates the Undoing Patriarchy and Unveiling the Sacred Masculine sangha at BZC. Ella was raised in Eastern Oregon and has been practicing at BZC since 2017. Trained as a historian, her work is dedicated to undoing oppression, transforming harm, and enacting justice in the service of collective healing. She is devoted to liberation through and within community. 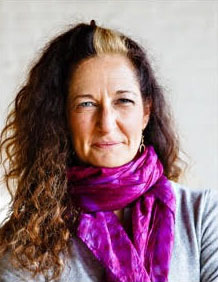 Kristen Davis has been teaching yoga and Alexander Technique for over twenty years, and is the owner of Yogasana Center. Her Zen practice inspires her to use yoga and Alexander as a framework to challenge perceptions and conditioning, and become more awake and embodied. Kristen’s best mirrors and loves are her partner, David, their son, Arlo, and the family dog, Puck. Yoko has a strong background in visual arts and yoga. She was born in Osaka, Japan, and her early experience of coming to live in the US inspired her to explore herself in this new culture. Yoko is grateful to have come across Zen in Brooklyn and looks forward to deeply rooting her practice in sangha. 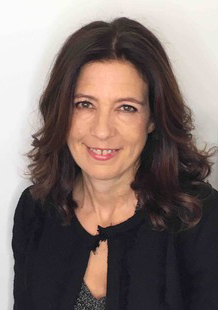 Maya began practicing Zen ten years ago—she was instructed to “just sit” by her teacher Byakuren Judith Ragir, who subsequently was instructed to “just sit” by her teacher, Katagiri Roshi. “Just sitting” led her to Brooklyn Zen Center where she now shares the roles of co-Head Doan and Jiko. 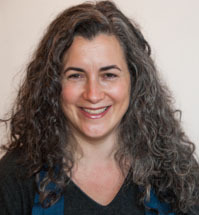 Erica Essner has been a Soto Zen Buddhist practitioner since 1985 and was lay ordained in 2015. 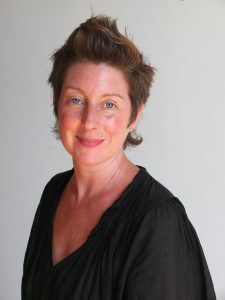 Her work in dance education and dance performance is informed by her Zen practice as a tool for concentration and focus. Erica is currently pursuing her dance credential M.A. as a scholarship student at Hunter College. Dexter Ciprian is a visual artist and the son of immigrants from the Dominican Republic. 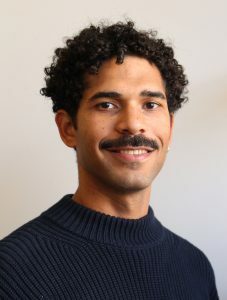 He has been practicing Zen at Brooklyn Zen Center since 2014 and is interested in the dialogue between creativity, spirituality and social justice. He currently is co-Shika and co-facilitator of the POC sangha at BZC. 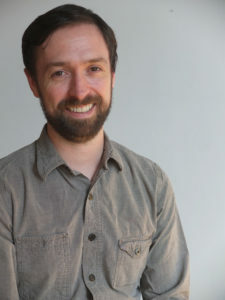 Byron Woollen has practiced as a Zen student with BZC since 2013 and was lay ordained in 2017. 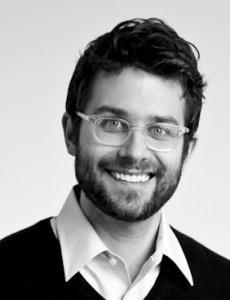 Byron is a clinical psychologist currently in training at the NYU postdoctoral program in psychoanalysis. 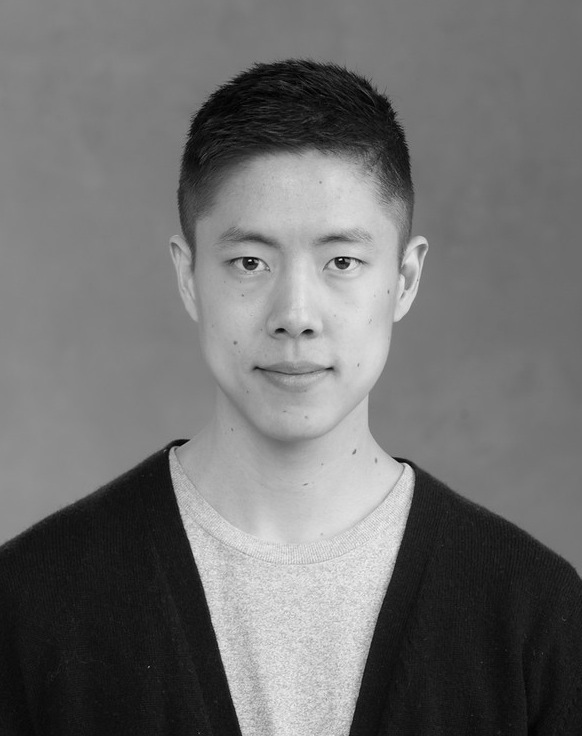 Ryan is a writer and arts organizer focusing on Asian American politics and history. He began practicing at Brooklyn Zen Center in 2015, where he also co-facilitates the Undoing Patriarchy group. 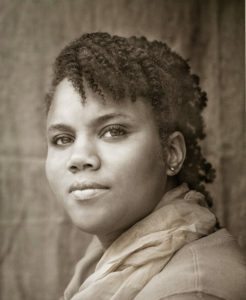 Camille is a member of the BZC People of Color sangha, and also practices with BZC-affiliated Love Circle Sangha. She received precepts in December 2017. She enjoys practicing on the doanryo and shikaryo, and making friends with the many delightful people touched by the BZC mahasangha. 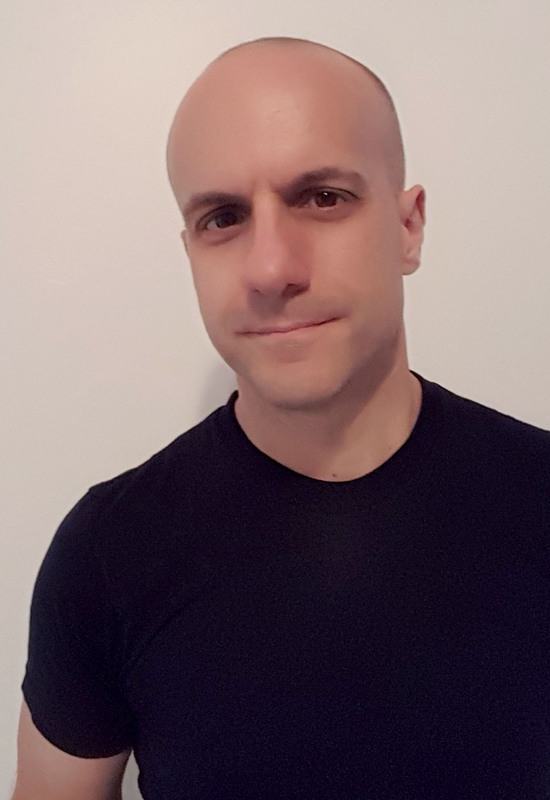 Michael has been a part of the BZC mahasangha since 2016 and finds himself continuously awed by the vast depth and connection of practice and community. 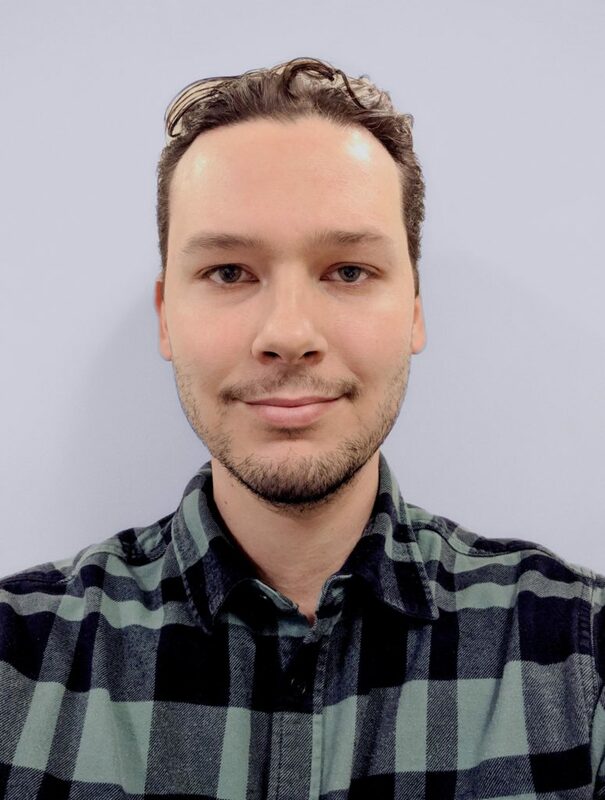 He enjoys serving in various roles around the center and the endless effort to bring that practice to his life at home and to his work in academic publishing. 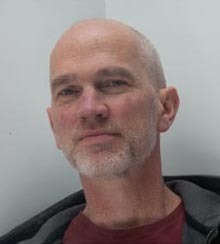 Terence Caulkins is a Franco-American acoustical engineer and sound artist who became a member of the Brooklyn Zen Center in 2008. Terence was lay ordained by Soshin Teah Strozer in 2012, and held the position of Ino at BZC from 2015-2016. He is currently Jisha to Laura O’Loughlin and co-facilitates the BZC Undoing Whiteness and Oppression group. Carl Erik Fisher M.D. 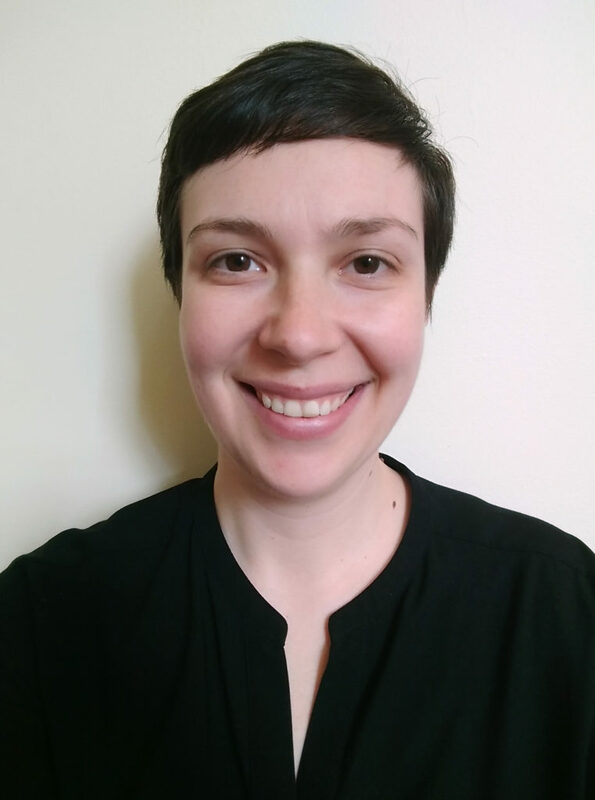 is an addiction psychiatrist and Assistant Professor at Columbia University, with an academic focus on bioethics, law, and policy, and a clinical practice at the intersection between addiction medicine and contemplative practices. He has been a member of the Brooklyn Zen Center since 2014. For leadership role details please visit our Wholehearted Activity page.